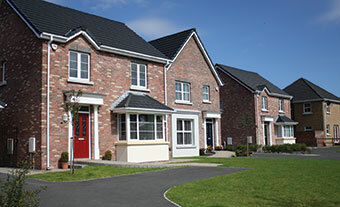 WE ARE ONE OF THE LARGEST PRIVATE RESIDENTIAL DEVELOPERS IN NORTHERN IRELAND. 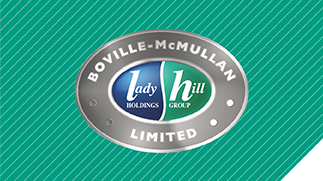 Founded in 1966 we remain a family business and are the principal company in the Ladyhill Holdings Group. Our name - Antrim Construction Company Limited, is often simply shortened to ACC. 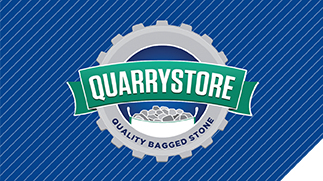 Our original Head Office was located beside the group's quarry business in the townland of Ladyhill, just outside Antrim. 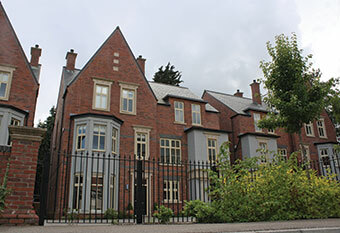 We now reside in our impressive new office block in Holywood, Co. Down - 'Ladyhill House'. This move followed the acquisition in 1994 of the Holywood based, John Mowlem Homes NI Division. 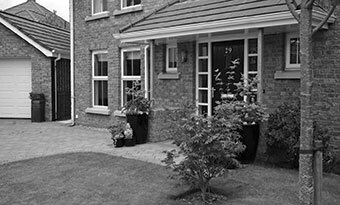 We endeavour to manage approximately six major housing developments across Northern Ireland at any given time. These innovative developments offer prospective home buyers a full range of house types, sizes and designs. Our new homes are registered with the National House Building Council warranty scheme and we are naturally proud of our Site Managers, who are regular winners of the coveted NHBC Pride in the Job Quality Awards. Throughout our history we have drawn on our experience and expertise to continually adapt to changing regulations, environments and the needs of today's new home buyer. We look forward to assisting you, as you purchase your new home.